Are you looking to learn more about your machine and sewing? 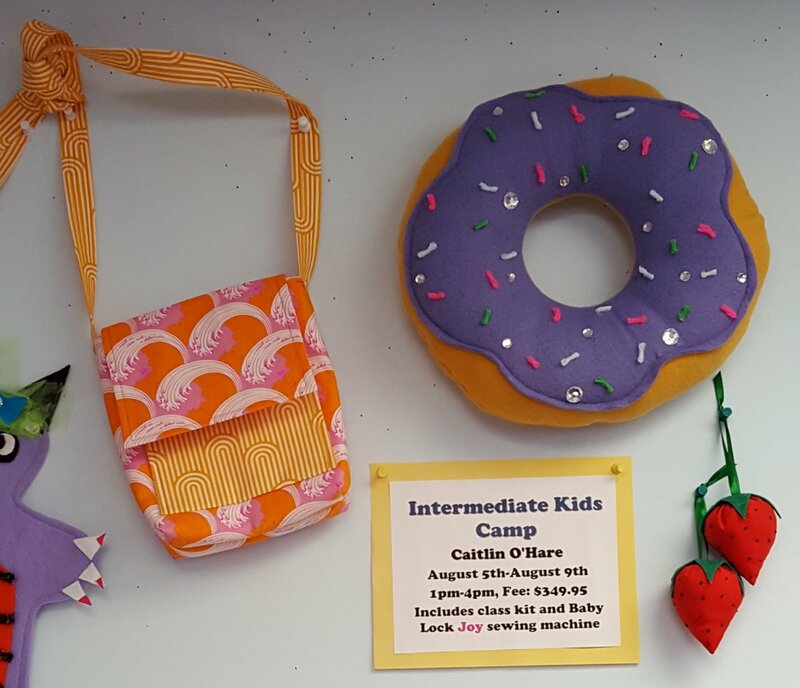 This camp is for kids 10 and up who have some sewing experience and have used a sewing machine. You will make a strawberry pincushion, donut pillow, and a Potato Chip Bag. Camp fee includes a Baby Lock Joy sewing machine and project kits. plus supplies. Camp fee includes sewing machine and project kits.